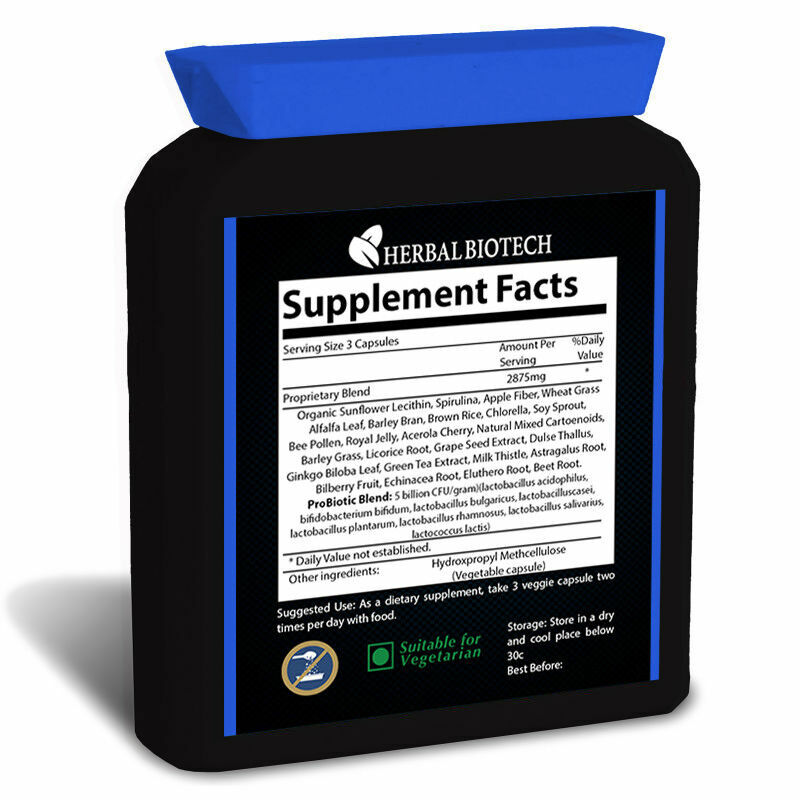 Bring a new lease of life into your body with HerbalBioTech SuperGreens Complete, a powerful combination of nutrient-dense green foods, probiotics, non-GMO lecithin, herbs, and antioxidants. 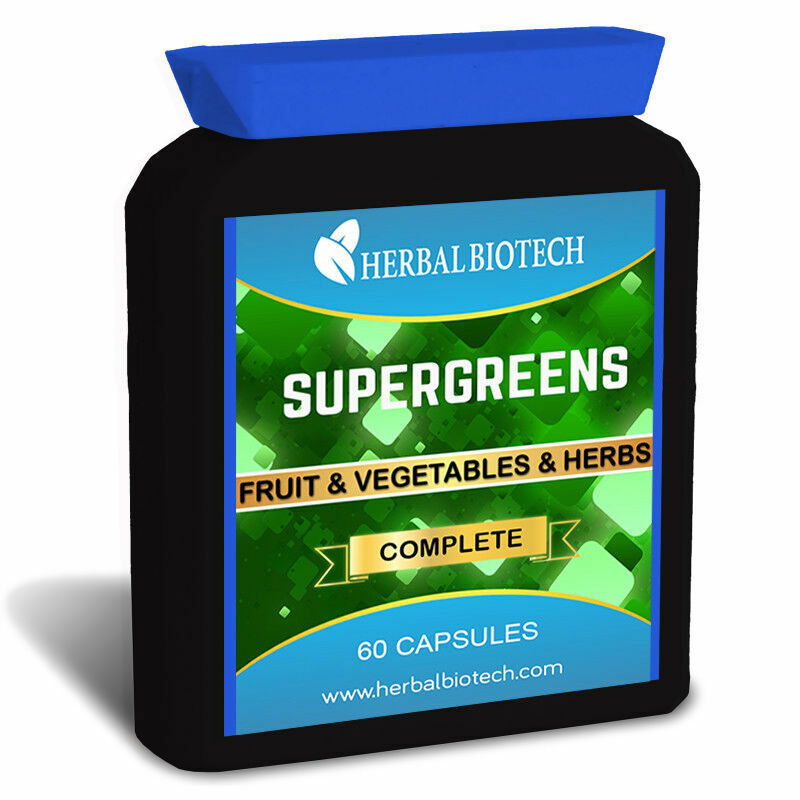 Each HerbalBioTech Supergreens Complete Serving Provides the equivalent to 2875mg of 100% Pure Organic ingredients, from fresh whole fruits and vegetables to the highest quality standardized herbal extracts with absolutely no fillers. 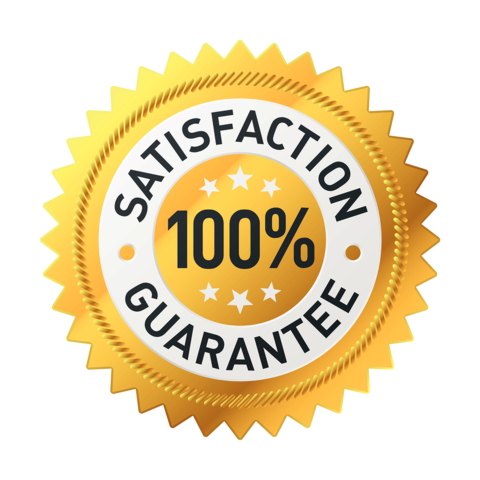 Suggested Use: As a dietary supplement, take three veggie capsules, two times per day with food.